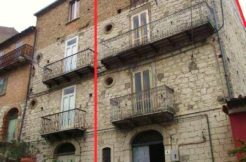 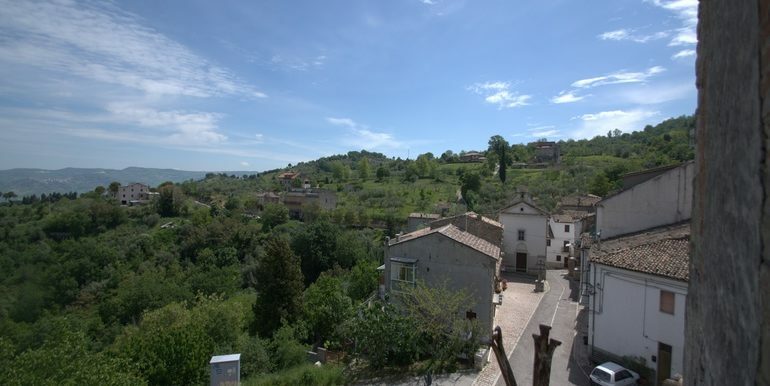 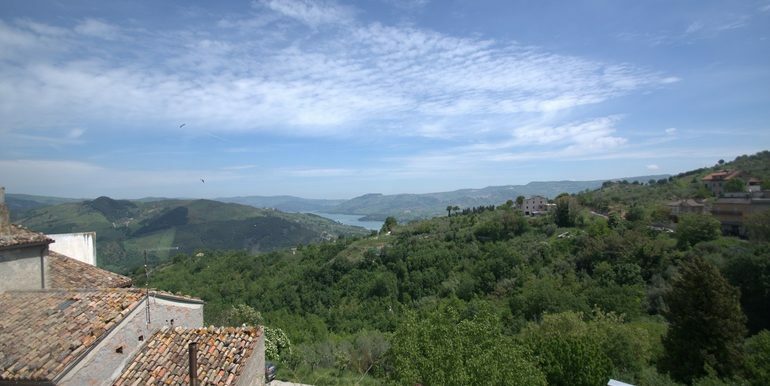 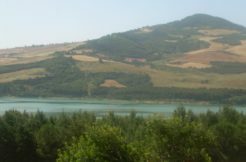 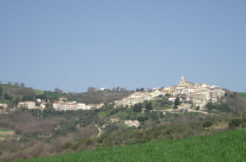 Historical palazzo for sale in Molise, precisely in Gambatesa a nice and friendly town that lies over the river of the Occhito’s lake. 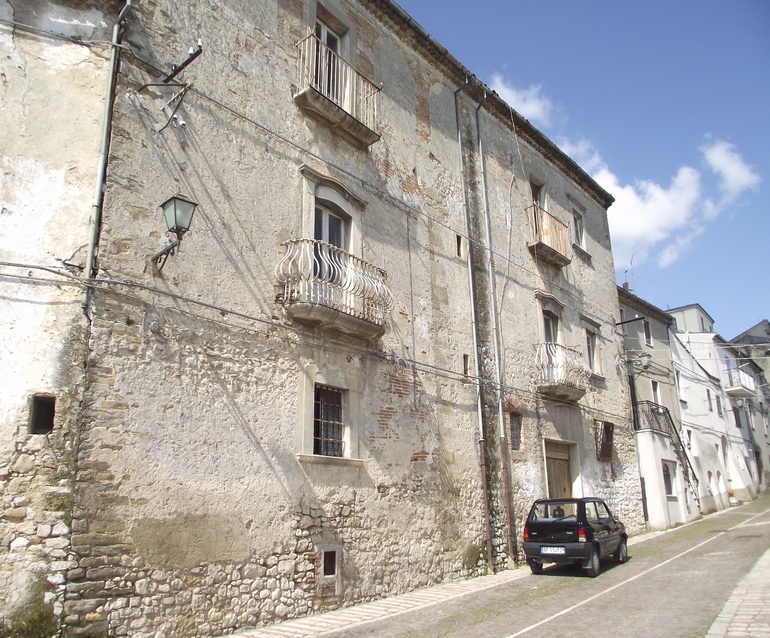 This historical palazzo dating back to 1700s has a large surface: 580 sqm on three levels with a private garden of 800 sqm. 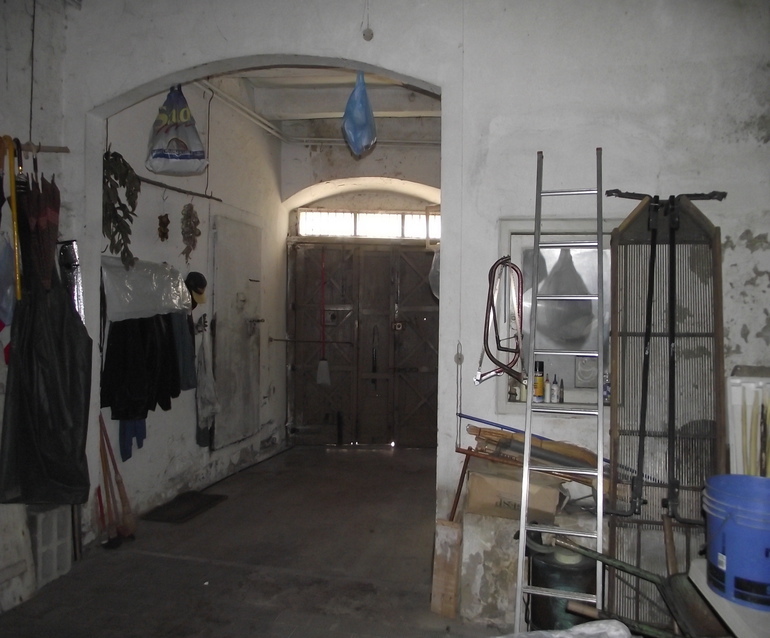 On the ground floor there are large rooms (there are 8 rooms) actually used as garage, storage and cellars that could be converted into a nice kitchen, lounge, studio apartment.The first floor is composed of two bedrooms, two bathrooms, living room, kitchen and an access room; the second floor consists of four bedrooms, a bathroom, kitchen, living room and dining room. 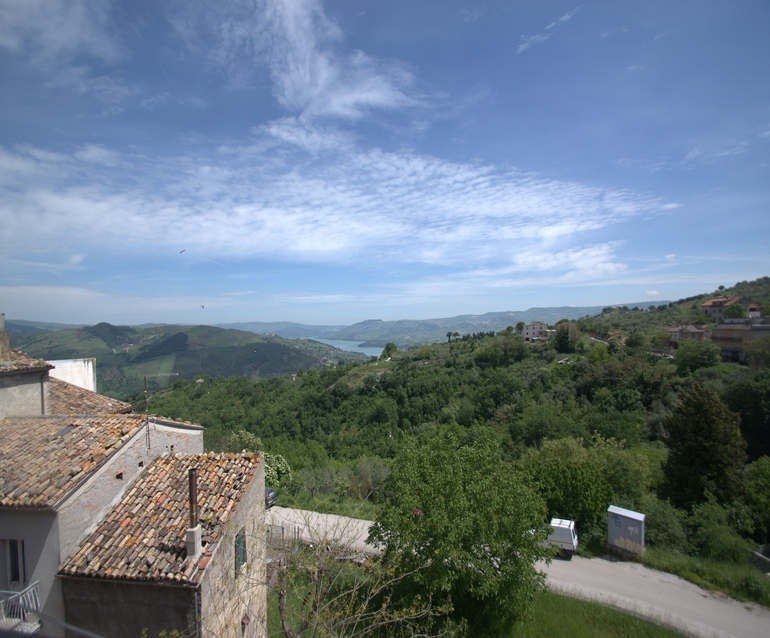 Both upper floors are composed of balconies, windows that from one side offer a splendid view over Valle del Fortore and Lake Occhito while the opposite side overlook to the garden (accessible from both floors and also from an entrance on a lateral road). 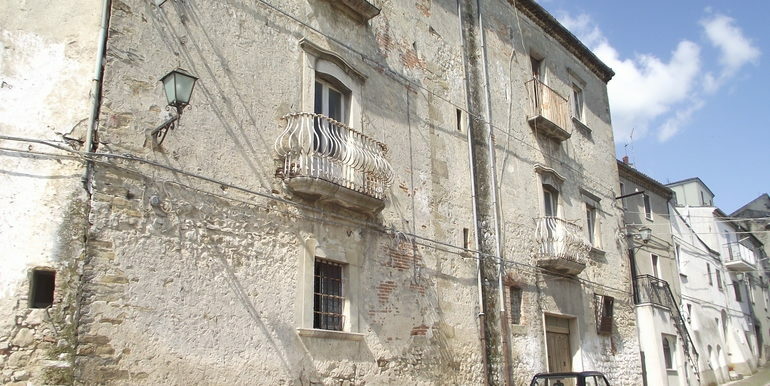 The building is very large and might be used as three independent apartments, or two apartments on the first and second floor and as restaurant or other touristic activities on the ground floor. 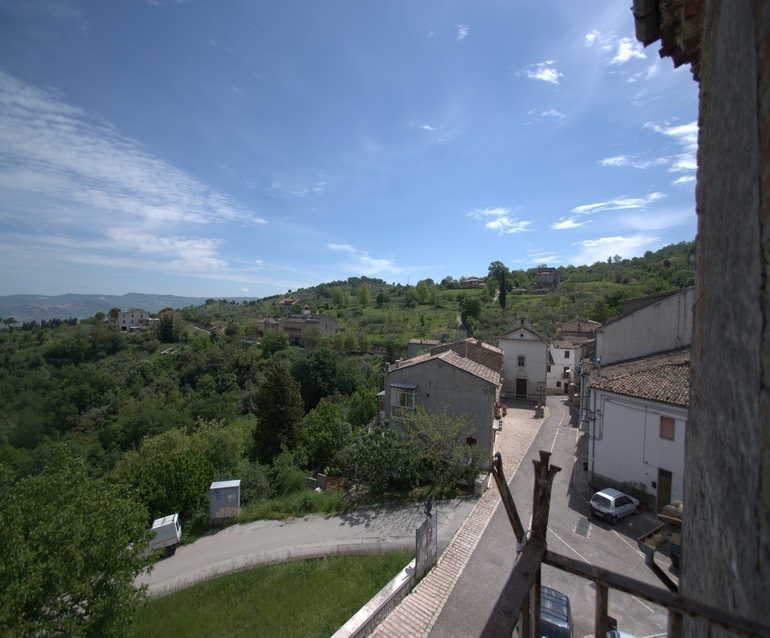 It’s in a bright position easy to reach by car, close to car parking with stunning view from the beautiful balconies. 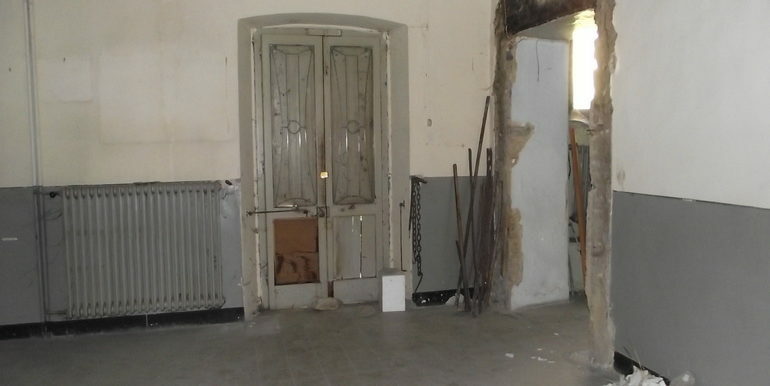 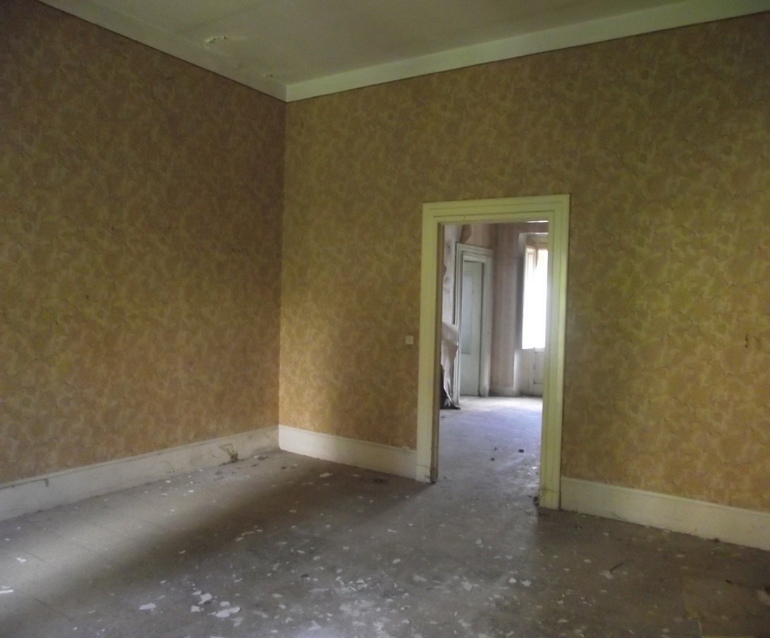 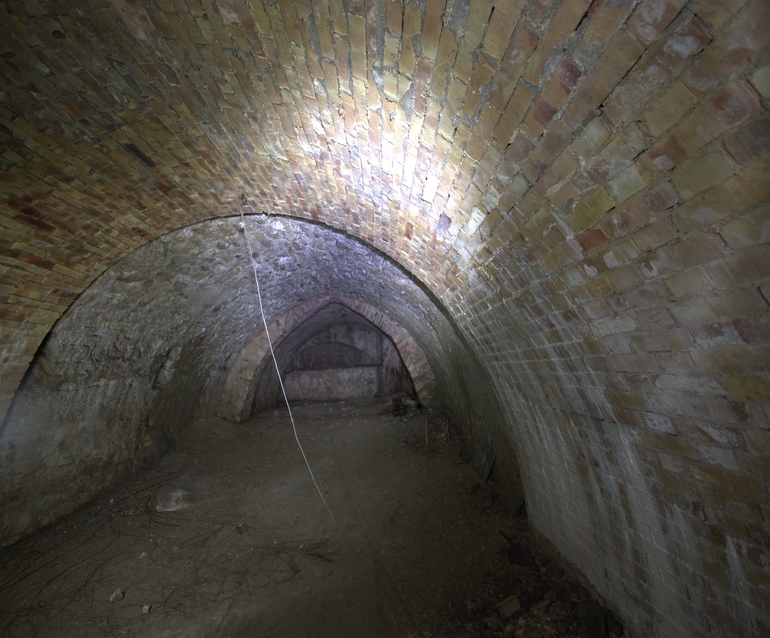 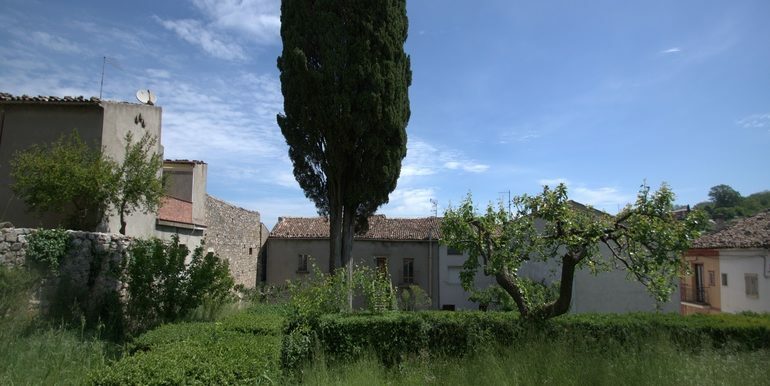 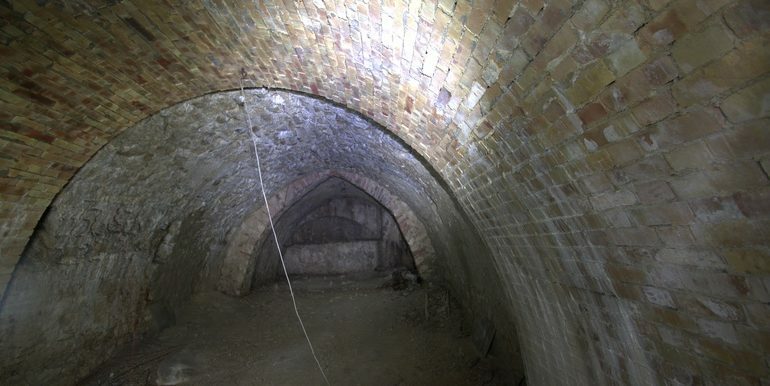 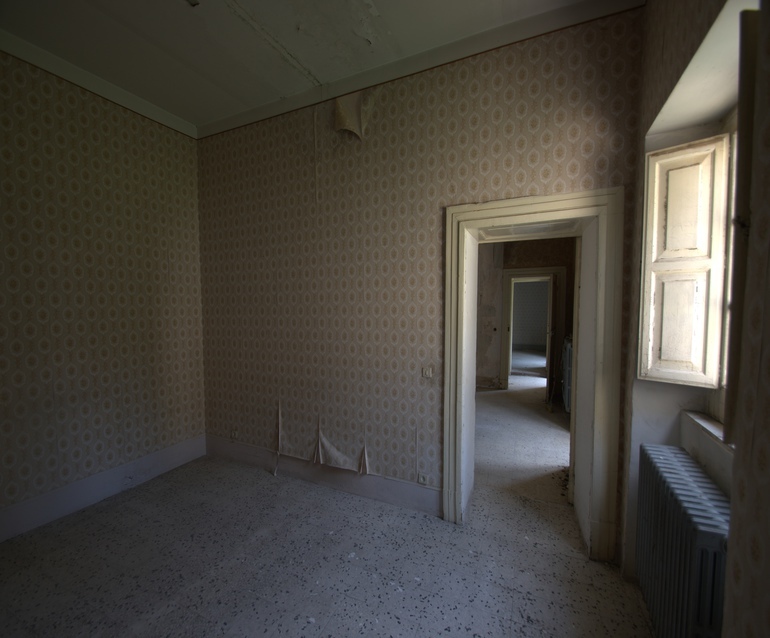 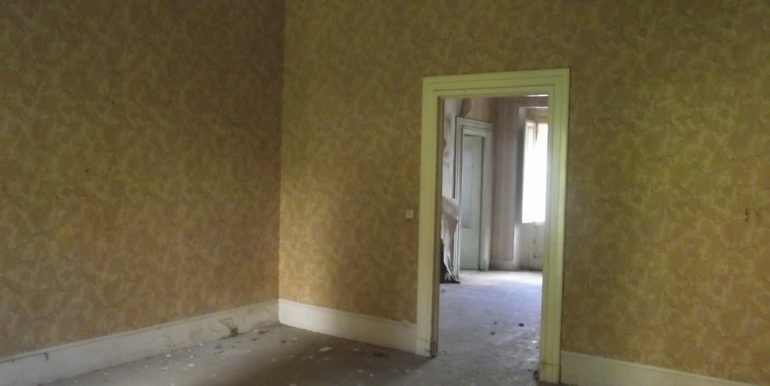 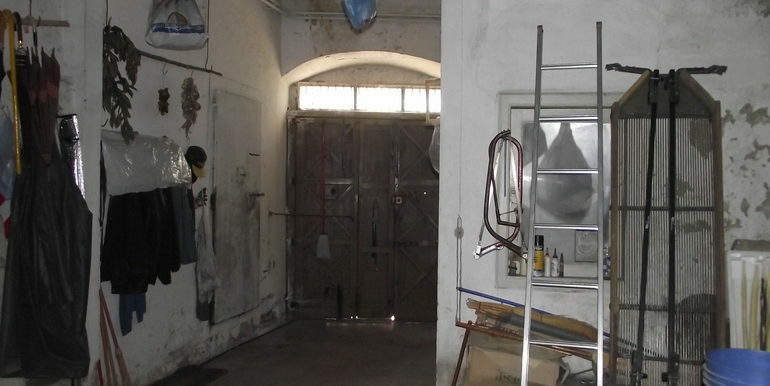 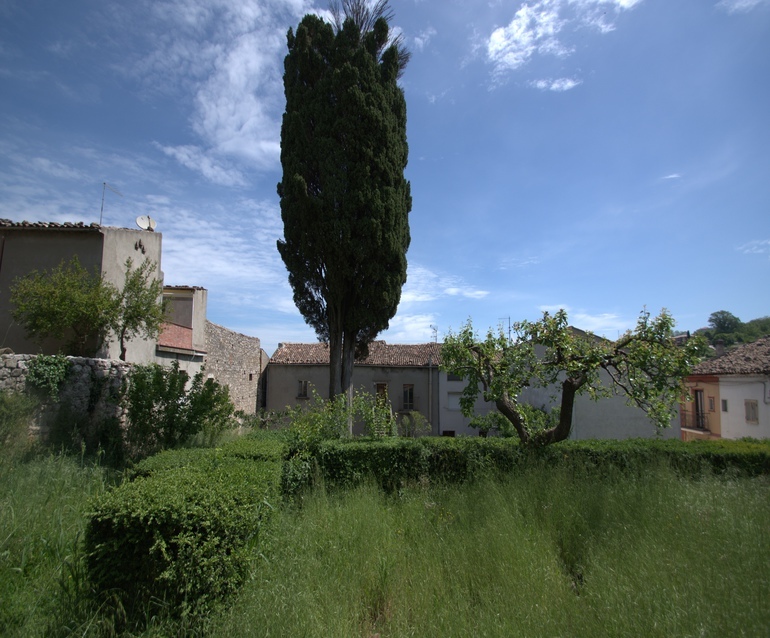 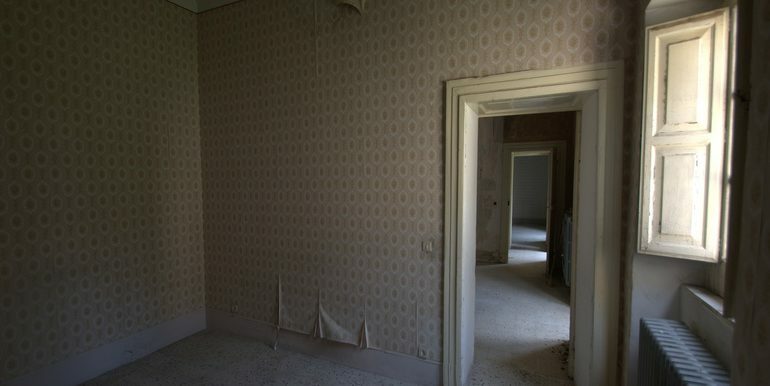 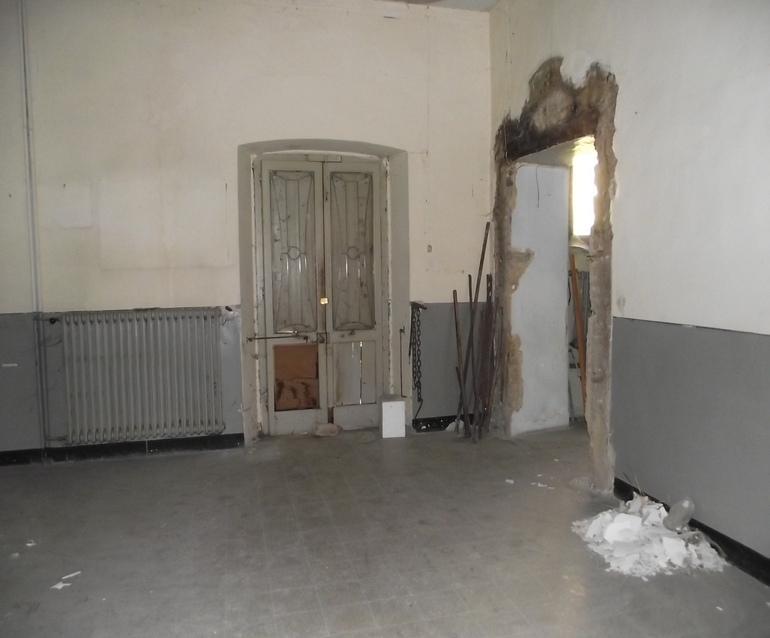 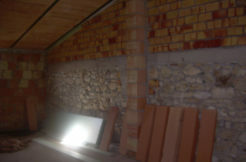 This historical palazzo requires a complete renovation.